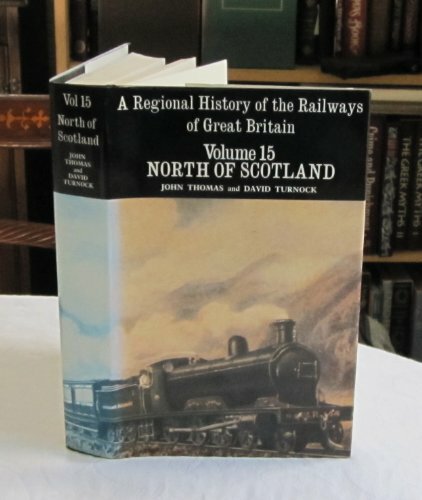 Opened on the Elgin Railway. This was a single platform station with a typical North British Railway building. It was on the shoreline and had a passing loop but no sidings. The platform was on the north side. It was located in the eastern part of the Charlestown shoreline not far west of Limekilns. The line approached from the west. The site is now housing on the south of Saltpans road. 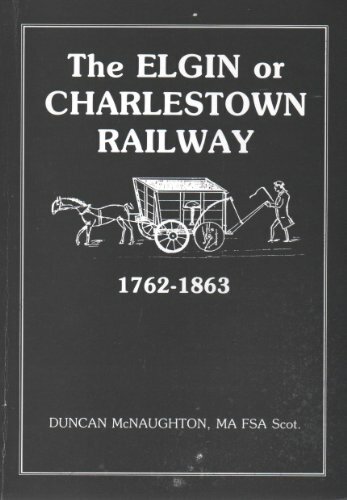 There was an earlier station, Charlestown [1st], at the top of the incline to the harbour of the Elgin Railway.